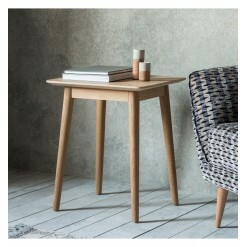 The stunning Milano 1 Drawer Side Table features a beautiful inlay chevron design, and is made using.. 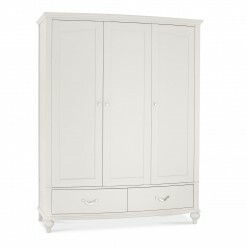 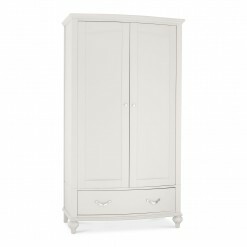 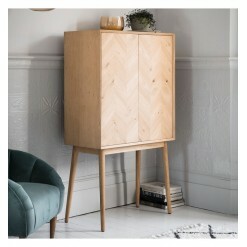 Cool and sleek Milano 2 Door Cocktail Cabinet, featuring a beautiful inlay chevron design, and made .. 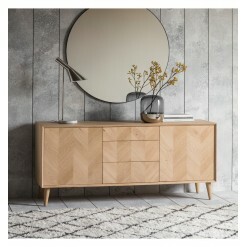 Cool and sleek Milano 2 Door 3 Drawer Sideboard, featuring a beautiful inlay chevron design, and mad.. 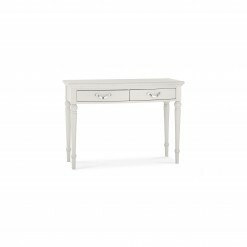 The stunning Milano 2 Drawer Console Table features a beautiful inlay chevron design, and is made us.. 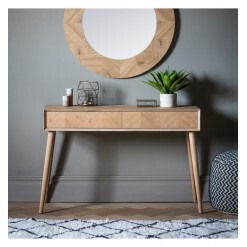 The stunning Milano Console Table features a beautiful inlay chevron design, and is made using Europ.. 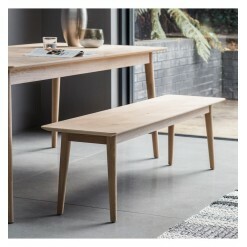 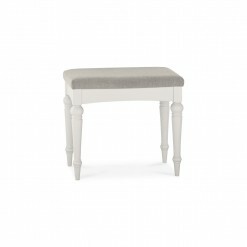 The Milano Dining Bench features a beautiful inlay chevron design, and is made using European oak an.. 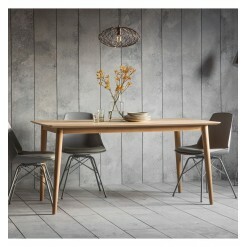 The stunning Milano Dining Table features a beautiful inlay chevron design, and is made using Europe.. 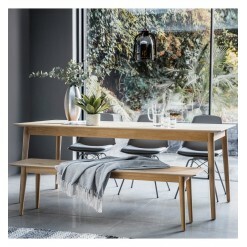 The stunning Milano Extending Dining Table features a beautiful inlay chevron design, and is made us.. 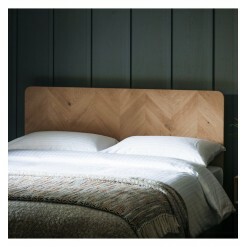 Stunning Milano headboard suitable for a kingsize bed. 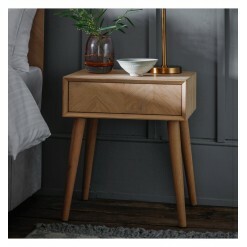 It features a beautiful inlay chevron design.. 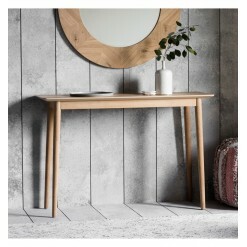 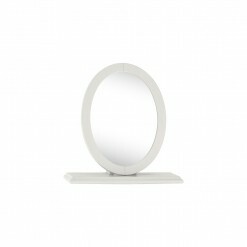 The stunning Milano Lamp Table features a beautiful inlay chevron design, and is made using European..